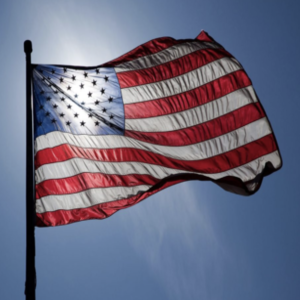 A program honoring our Veterans will be held at the Flag near the Athletic Fields on Sunday, July 21st at 6:30 pm. 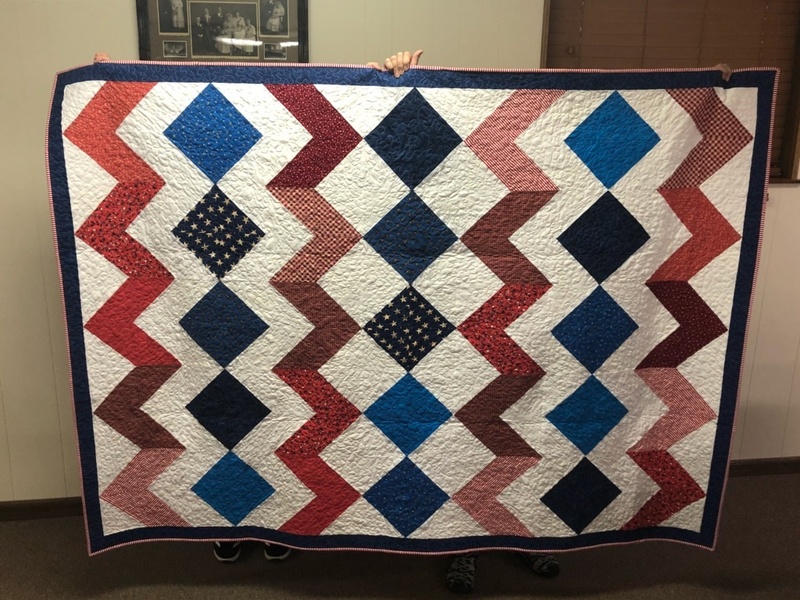 The Stitchin’ Chicks Quilt Guild will be giving away 3 Quilts of Valor at the Veterans Program. 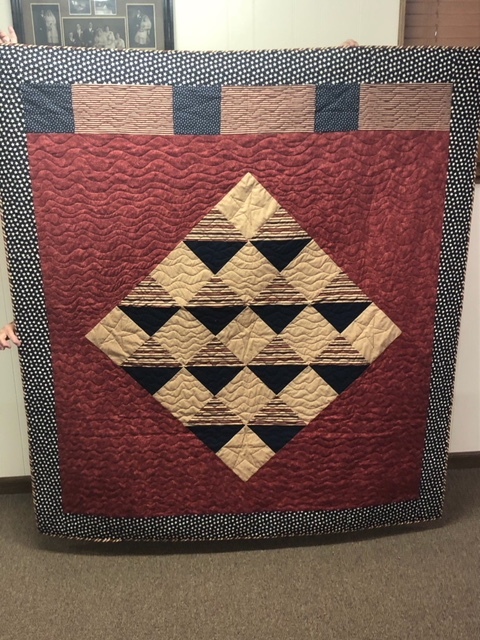 The quilts will be on display at the Daneville Heritage Museum and Viborg Public Library on Saturday, July 20th. Stop in and enter the name of any Turner County Veteran into either box located near the quilts. 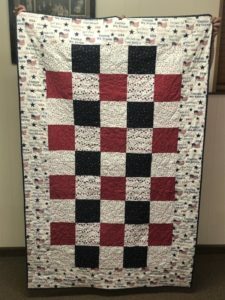 On Sunday, July 21st all 3 quilts will be given away to 3 different Veterans in honor of their service to our country at the Danish Days Veterans Program at 6:30 pm.